Choose from a wide selection of beautiful pull bows. 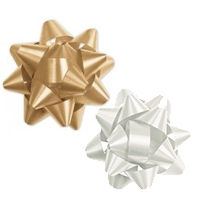 Bows in designer colors will add spice to your gift packages! 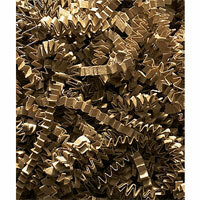 The perfect pull bows come in 50 bows per box. Available in a wide variety of colors. Simple to use. 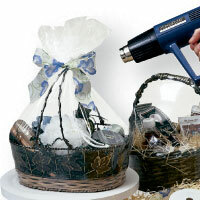 Adds the finishing touch to your gift packaging. Use raffia ribbon for gift packages. Naturally beautiful, this type of ribbon adds a special touch to your gifts. Splendorette bows come in packages of 200 bows per box. For use on your mid size packages. 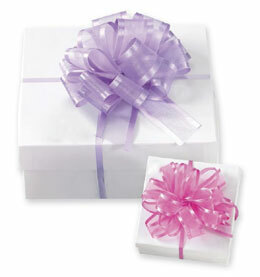 Matching ribbon adds the final touch to a simple and elegant gift package. Cute and whimsy curly bows, perfect for topping off your packages. Choose from a variety of sparkling colors. 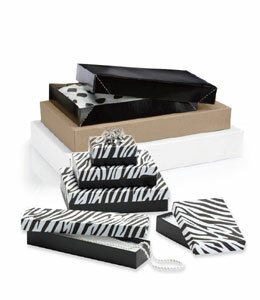 Decorate your gift packages with style. Tulle ribbon is made just for creating bows and gift wrapping. 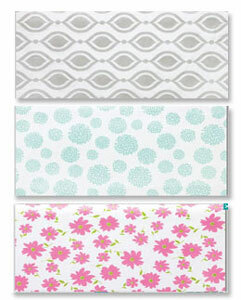 Creating bows from this fabric will add a unique, designer look to your packaging. 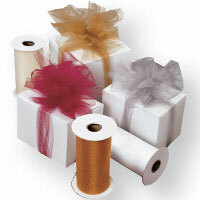 Wrap gifts or gift baskets with tulle ribbon netting. 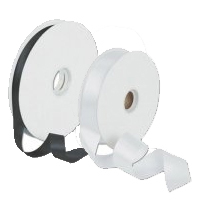 Ribbon comes in 100 yards per roll. 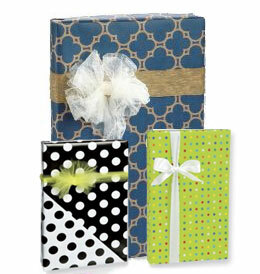 Three widths are available to help you wrap your gift packages. 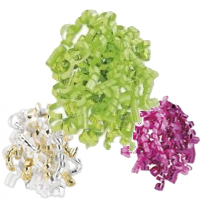 Many fade resistant colors, these ribbons will help to complete your gift packaging designs. 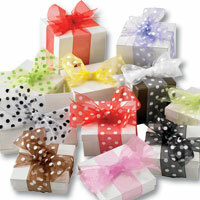 Great prices on wholesale ribbons for gift packaging. 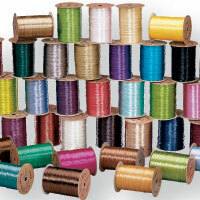 Fabrics including satin, sheer organza, crinkle fabrics organdy, tulle, gross grain, and wire-edged magic-wand ribbons. Bows and Ribbons come in a beautiful array of rainbow like colors and fabrics. Don't miss the wire-edge ribbons, satin ribbons, raffia ribbon and the soft look of tulle bows. 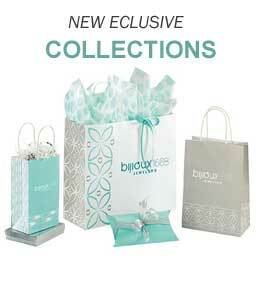 Top off your gift packages in style. Easy to use, the butterfly bows and pull bows are stored flat until ready for use. Pull on each end and voila - a perfect bow. For retail store owners. 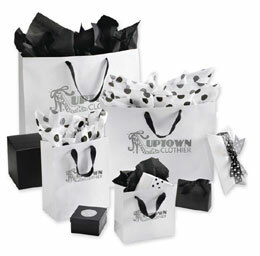 Bows can add that special touch to your business gifts. You'll find a variety of colors, materials and sizes of ribbons and bows. 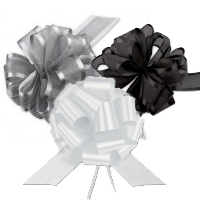 Order your wholesale ribbons and bows in bulk to save your company money. Easy ordering system and fast delivery.